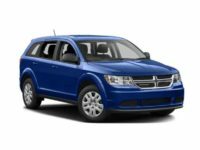 If you want to enter into a Dodge lease in NY, our team is ready to talk to you and help you through the process. Leasing a vehicle is a wonderful way for you to get into any type of car, minivan, truck, or SUV without the large price tag or the hefty long-term commitment. 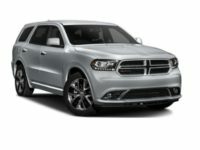 The team at Lease A Car NY wants to help you get into the Dodge that you truly desire. Call us now at 347-269-2315. 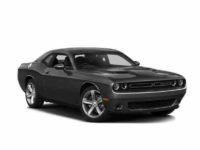 Dodge car leasing in NY is a wonderful way for you to try out this trusted brand. You will never be obligated to purchase the vehicle you lease and you will have an option to trade the lease in at the end of the term and receive a new vehicle to drive. If you do not like the way the vehicle you leased feels, you can trade it back in or even perform a lease transfer. 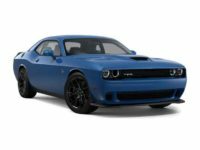 At Lease A Car NY, we have the best new Dodge deals in NY. We will help you find a Dodge that truly meets your needs and fits in with the budget that you have set forth. You will be able to drive your new vehicle in no time when you let our team help you out. 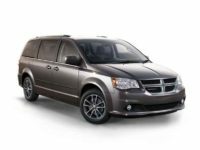 If you are looking for new Dodge leasing deals in NY, it is time for you to get in touch with our team. We offer one of the easiest lease processes and you will be completely impressed with it. The entire shopping process with us is as easy as 1-2-3 and you will never feel as though you have been forced into a vehicle lease. 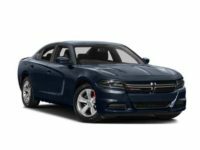 We have some of the best Dodge leasing deals in NY and we are ready to help you get into a Dodge vehicle. Our lease terms are designed to be affordable and easy to meet. 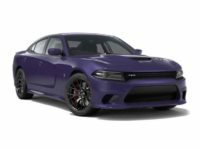 Once you have chosen the Dodge that you like the most, our team will work closely with you to secure financing with the best terms and lowest rates. If you are happy with the terms, we will finalize everything, and then deliver your vehicle to your location. One of the things that sets us apart as an auto leasing company is that we focus solely on our customers and we want to help you save as much money as we can. If you want to get into a new Dodge lease in NY, contact the team at Lease A Car NY. We are always prepared to discuss your options with you and help you choose the right vehicle. Call us now at 347-269-2315.